E2-Sport’s website has been designed to reflect the look and feel of their physical store. 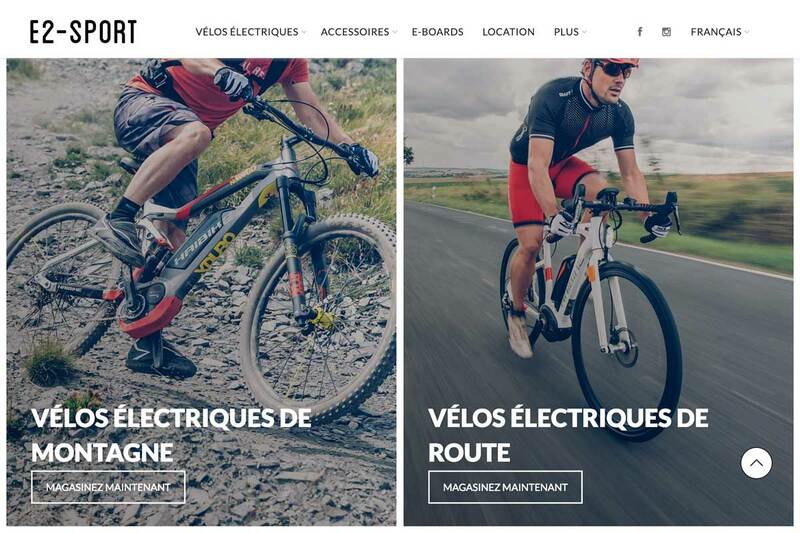 You can easily find your next electric bike when browsing through their website. 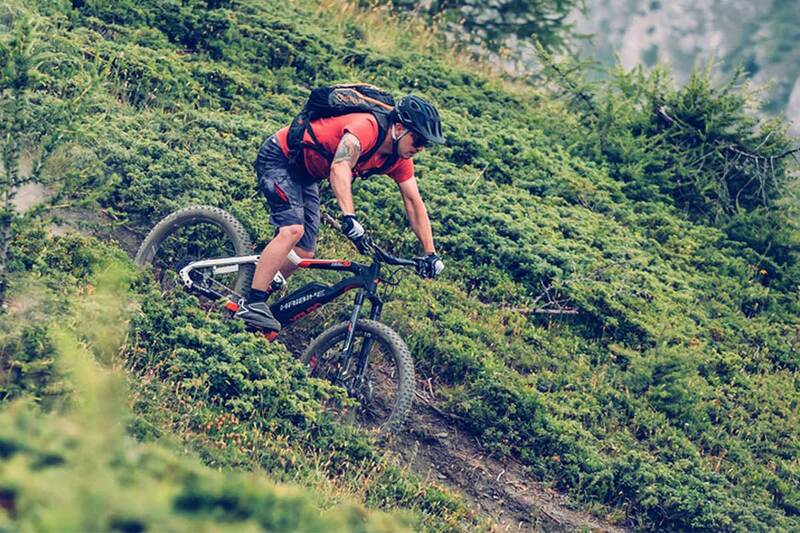 The homepage features big images that make you want to go out and ride your bike. The website is also connected to their POS system (LightSpeed) which they use in their store.